Mother’s Day is that sweet anniversary that lets your mom know how important it is to us. The goal is to surprise her and communicate our love to her. 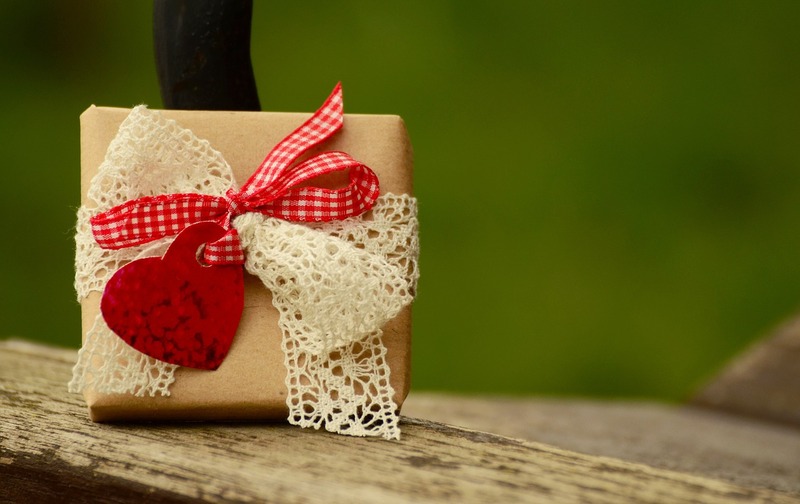 Discover with us what to give for 2019 Mother’s Day! 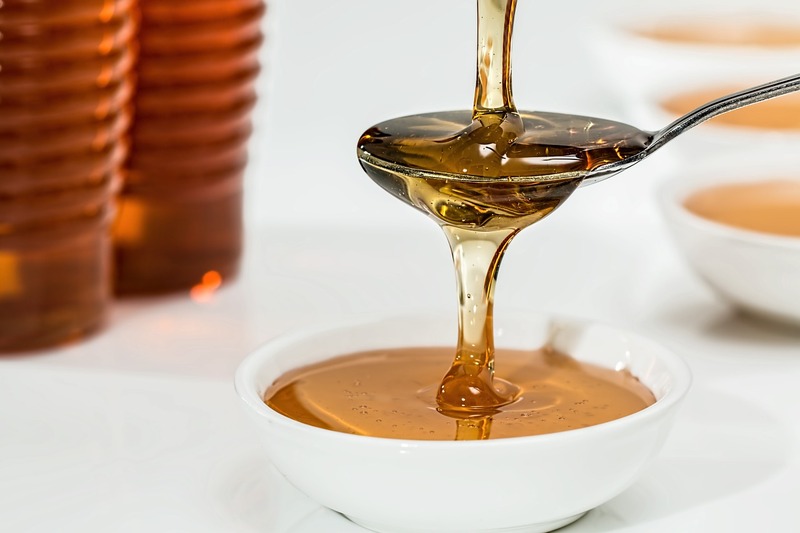 Honey is a natural food that has always been present in our diet, delicious on its own but also used as an ingredient in dishes, desserts or combined with cheese. Discover with us how to taste honey! Tuscany is a land full of paths and natural beauties to be discovered, the ideal place for holidays dedicated to splendid excursions. 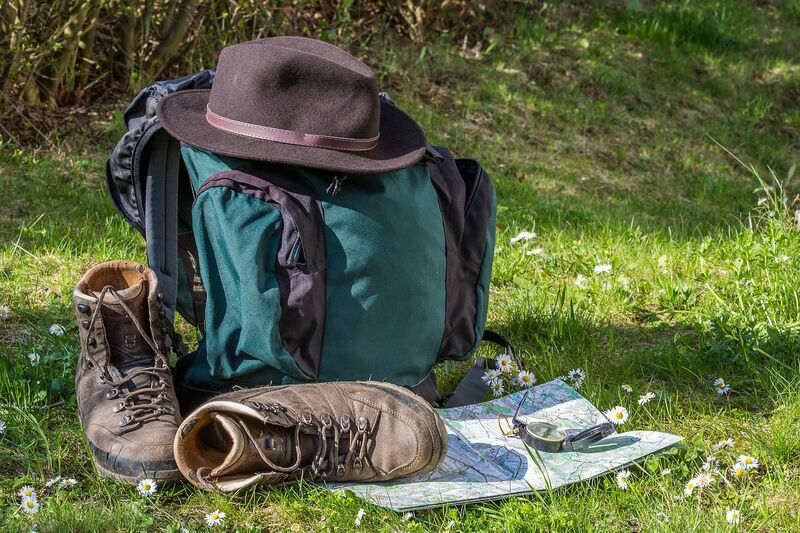 Find out where to go trekking in Tuscany and which are the best places and itineraries! Spring has arrived and for two-wheel enthusiasts it is time to organize the first rides of the season. 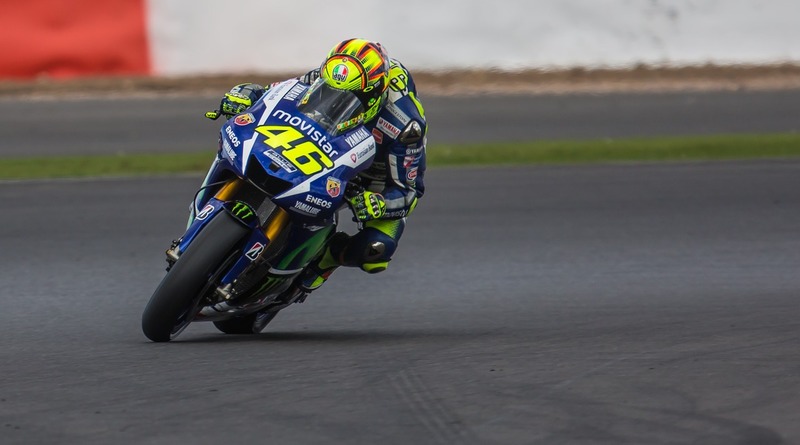 Why not take advantage of the Moto GP Mugello 2019? Here is the date, prices and other info. Tuscany is a land rich in gastronomic specialties that every year attracts gourmets from all over the world. Come with us on a journey to discover the best typical Tuscan cured meat! April 25th, in addition to being a historically important date for all of Italy, is also an excellent opportunity to celebrate the Italian liberation with a trip out of town. Among events, concerts and parades find out where to go for the April 25th feast! Easter holidays are an excellent opportunity to get away from the hustle and bustle of everyday life and try to relax away from the stress of the city. To turn this desire into reality, here are the 5 places in Tuscany to spend the perfect Easter holidays 2019! Here at Villa Campestri Olive Oil Resort we produce a high quality organic extra virgin olive oil that comes from our age-old olive grove and is the fruit of our passion. In this article we reveal what are the 3 tricks to have an extra virgin olive oil with low acidity!